Three Gloxy GX-625N Flash Triggers Nikon for Gloxy flash shoes. 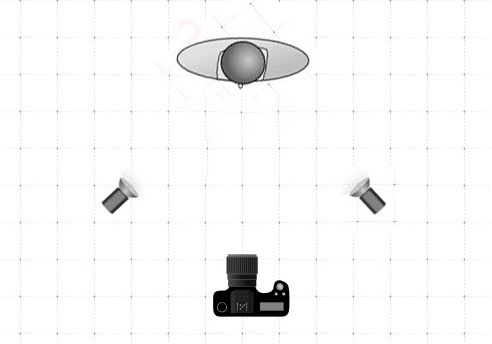 How many times have you thought how good it would be to have separate flashes for the camera? Improve the lighting within photos by adding a couple of triggers to your equipment so you can use the flash at a distance from the camera. By doing this, you can illuminate a subject from behind while the picture is taken from the front or you could use colored gels to create diverse colored effects. The Gloxy GX-625C Flash Triggers Nikon are compatible with Nikon cameras, Nikon flashes and Gloxy flashes. If you only have an external flash on your camera you can add two, three or four triggers. Then you just have to use a trigger for every extra flash you wish to use. HSS and iTTL sync function. Provides a synchronisation speed up to 1/8000s.